For 4390km this trail will lead you from the Atlantic coast of Ireland eastward, across the UK, the Netherlands, Germany, Austria, Slovakia and Poland, where you will come to an abrupt halt on the Beskid Pass which is the Ukrainian border. 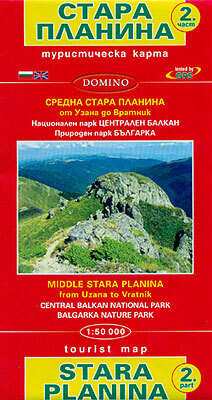 Follows a gap in the trail: the portion through Ukraine and Romania and the first stretch in Bulgaria is non-existent. You can then continue again on the last 400km stretch through Bulgaria's Rhodope range to Mezek near the Turkish border. As with all European long distance paths, the waymarking reveals the different national policies. This is Europe! And this is the best reason to love the continent!! Anyway, in Ireland, England and Holland the trail is made up of existing, well documented, and very good waymarked trails. Germany offers a mixed deal: the E8 partly uses some existing long distance trails, but mostly local paths. Austria again has a wide network of trails, also accommodating the E8. In Eastern Europe, local paths and roads are used, and generally the waymarking is very good, but often you have to knit the color schemes together yourself. 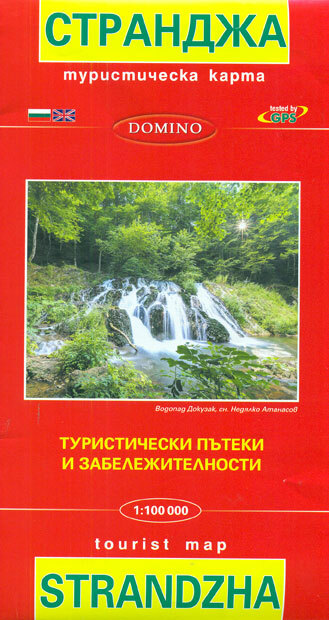 Unfortunately, in Ukraine and Romania hiking facilities are largely extinct. In Bulgaria however, some good waymarking has been done. Excellent page by Fernwege.de on the German part of the E8, with sketch maps, route description, GPS donwload, documentation. 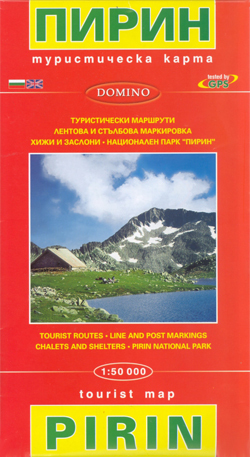 Excellent page, describing all details of the trail. Print it out, and use it as a trail guide. Description of the British portion of E8/Trans Pennine Trail. Umfassende Webseite mit Karten, Wanderberichten, Unterkünften, Verkehrsverbindungen, GPS-Tracks und anderen Tipps zum E8. Fact sheet for the Brittish section of the E8: maps, accommodation, downloads. 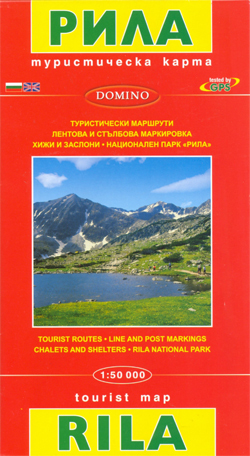 Information sheet for the Slovakian part of the E8: maps, itinerary. The E8 crosses the entire country from west to east. Info sheet for the European Long Distance Path E8, running through Austria. General overview of trail E8 per country. Collection of information on the E8 - with geocaches along the path. 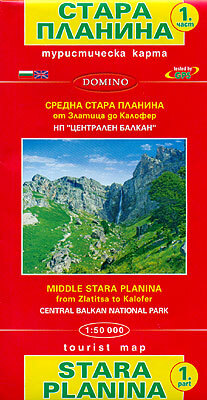 Good general description of the Bulgarian section of European Long Distance Trail E8, through Rila en Rhodope ranges. Trail report of the West-German part of the E8. Trail report of a part of the E8, starting in Passau, walking north. With handy maps. Links to several pdf documents containing trail reports of the E8. Henri Floor walked parts of the E8. I am planning to walk the Irish - English parts of the E8. Does anyone have any advice on the route? This is my first long distance hike so I am planning to take things pretty easy. My biggest problem at the moment is finding the maps OS and OSi for the routes (It doesn't help that the Trans-Pennine trail website is down. Oh, forgot to say, thanks in advance! Also the map of Ireland is very wrong. The trail starts much further south than that. Anthony, if you're still planning the walk the government owned Irish Trails website have maps for pretty much the whole Irish section in PDF format. They're not the highest scale but they should be fine for the majority of walkers as the trails are well signposted on most of the route. I did it heading south from Dublin using a book by Paddy Dillon, Ireland Coast to Coast by Cicerone press. I took maps but barely used them, using the ones in the book instead. Paddy chooses to end in Portmagee in Kerry rather than Dursey Head so you will need maps or a guide book for the section on the Beara. Anyone walked all the E8? I'm a freelance journalist writing a piece about the E8 and I'm looking to talk to someone who has walked all or at least a lot of the E8 walking route? I just wondered if it's possible to chat to someone here with great knowledge of the E8 trail, through Netherlands, Germany and Austria. 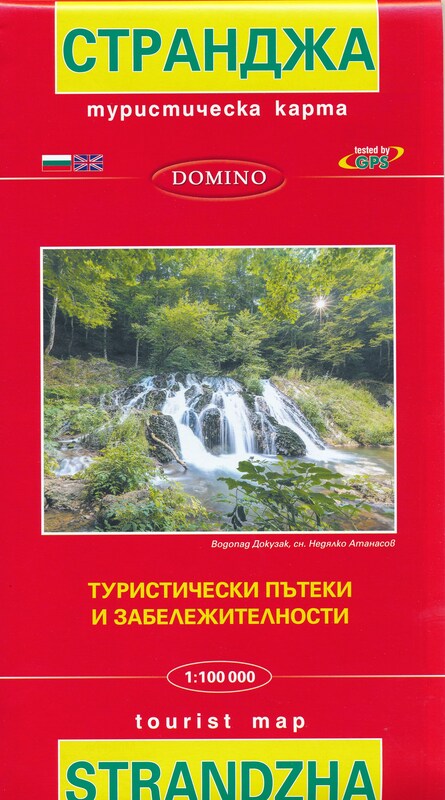 Craig, I know the Dutch part very well, and past month I hiked a part in Slovakia, well marked, easy to find. Just ask me what you want to know. Hi, Henk, we planning to walk the E8 from England to Slovakia from April 2015. 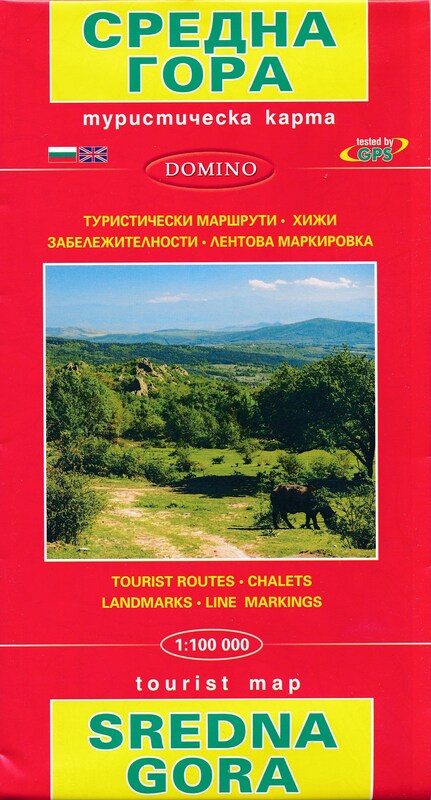 I looking for a good books or guides which can help us to plan the route. Maps, places where to stay or anything what can help us. If you can give us some informations about Dutch and Slovakia it can help. We walked last year the Camino de Santiago in Spain.We have some practical experiences but we stil struggling with a preparation part. If anybody can help us please contact me on z.katika@gmail.com.